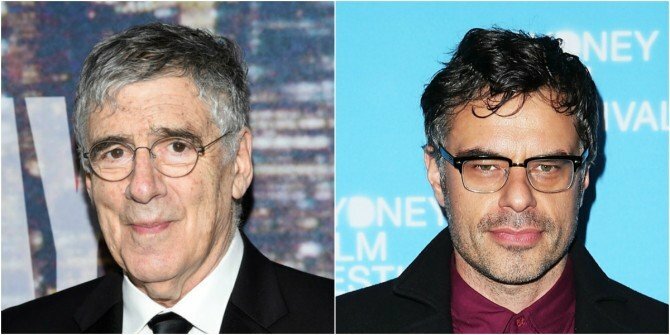 Humor Me, Sam Hoffman’s indie father-son comedy, has assembled a cast that includes Elliott Gould and Jemaine Clement (Flight of the Conchords) in lead roles, The Hollywood Reporter has learned. There, they’ll be joined by Ingrid Michaelson, Bebe Neuwirth and Annie Potts for a feature that revolves around one down-on-his-luck playwright (Clement) who is forced to swallow his pride and move in with his humorous old man (Gould). Taking up residence in his father’s New Jersey golf community, Clement’s creative thinker is about as far removed from his comfort zone as you can imagine, which ought to make for some crowd-pleasing comedy at the heart of Hoffman’s indie movie. Humor Me is currently shooting in New York City. It’s understood Hoffman will be making his directorial debut with Humor Me, following up work as executive producer on both Moonrise Kingdom and ongoing TV series Madam Secretary. He’ll be joined behind the lens by Courtney Potts and Jamie Gordon of Fugitive Films, with executive producing support from Emily Blavatnik, Ruth Pomerance and Danielle Renfrew Behrens. With filming already underway in NYC, expect Humor Me to slot into a late 2016 release, when we’ll see if Clement and Gould’s familial chemistry is enough to draw in the crowds. Clement, meanwhile, can next be seen among the star-studded roster of Steven Spielberg’s adaptation of The BFG when it stomps into theaters on July 1.